This simple game can be played both indoors with some modification or outdoors, teaches listening skills and agility and is fun for young children. The Game of the Week is Red Light, Green Light! Find more new and exciting games in our games library! 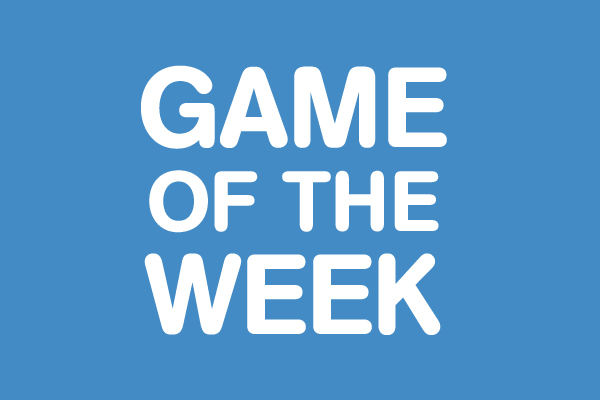 Love implementing Game of the Week? 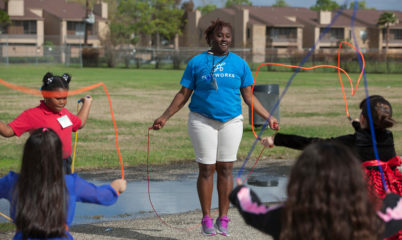 Playworks Trainers are equipped with oodles of tools and tips to help you get a recess and play program going today. 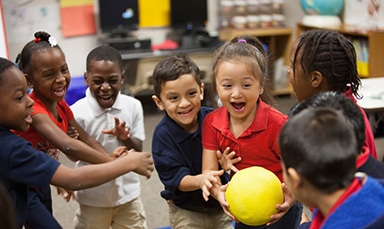 Check out our professional development programs and bring Playworks to your school or afterschool program.